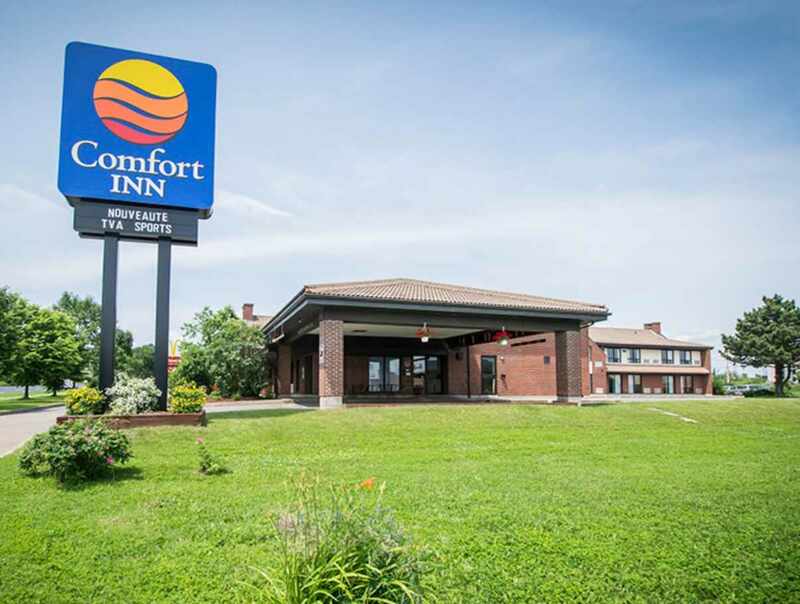 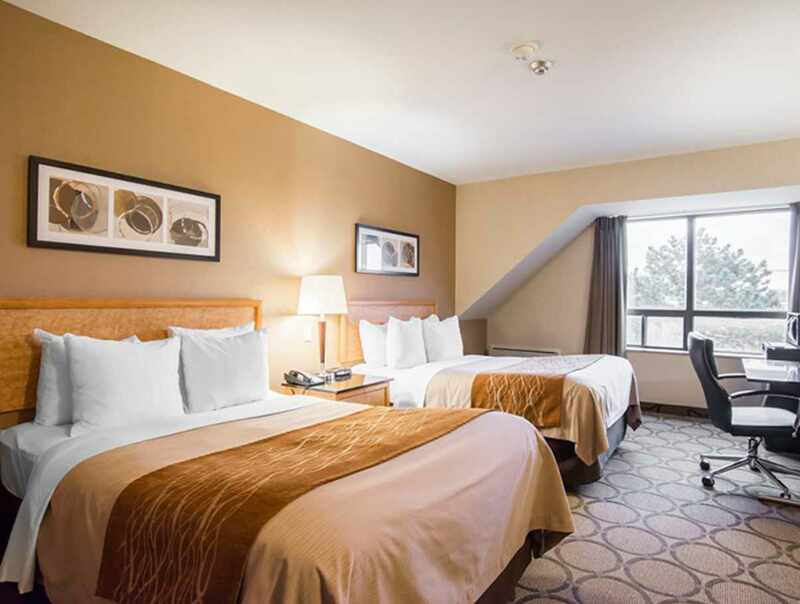 The Comfort Inn Ancienne Lorette offer 58 comfortable and spacious rooms designed with business people and families in mind. 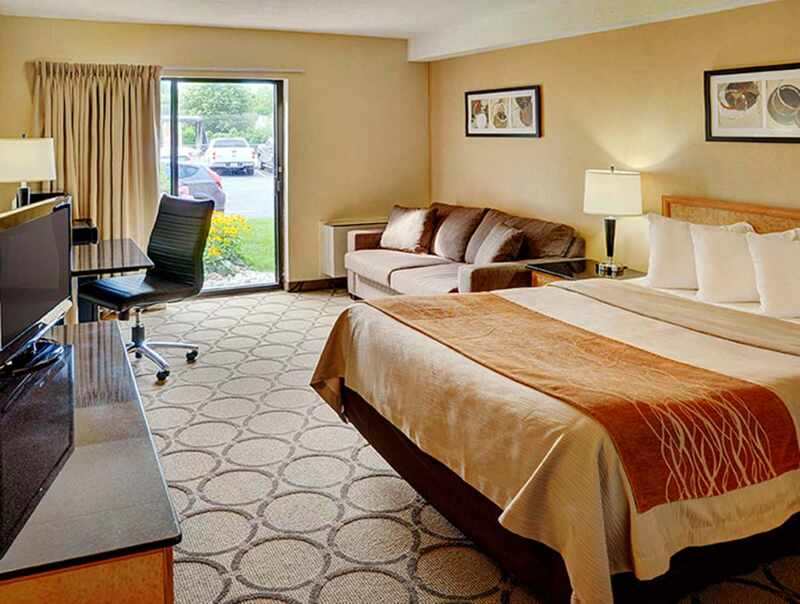 Close to airport, highways, the city's business hub, movie theatres and restaurants. 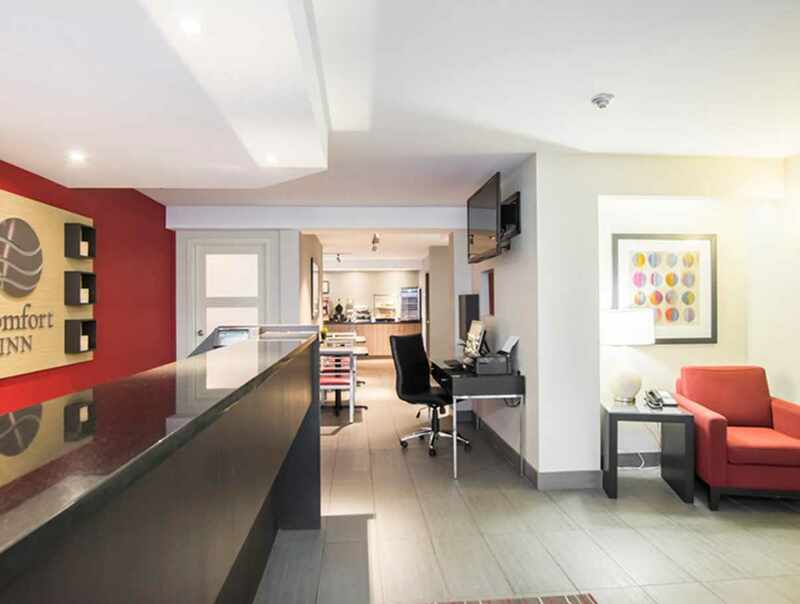 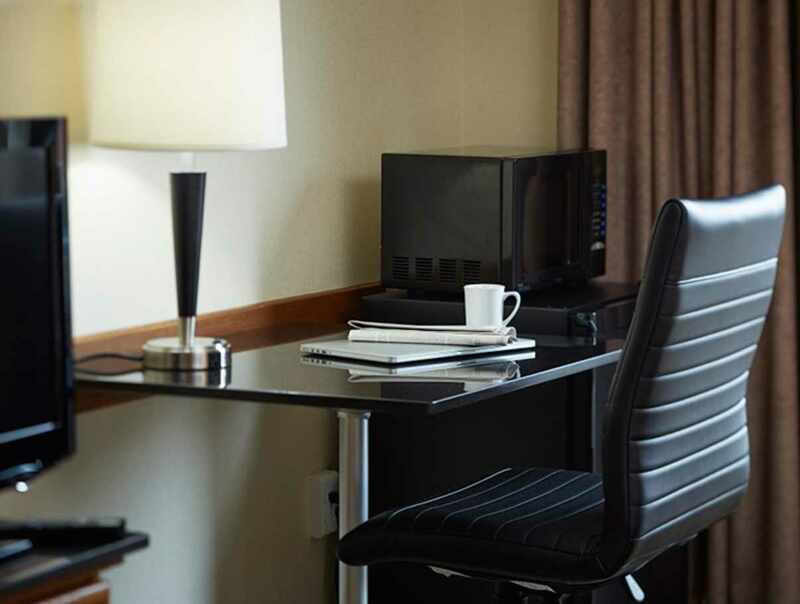 Free hot breakfast, parking, local calls, lobby business computer and high-speed wireless Internet access.